Premium offering in a building that does not sell often. 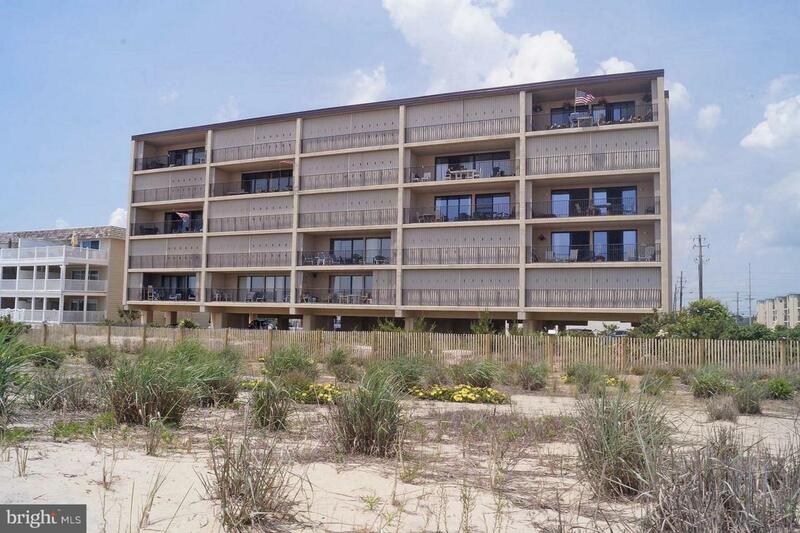 Direct oceanfront view in this roomy 2 bedroom, 2 bath unit. Buyer must honor existing rentals. Sold furnished with a few decor exclusions. Enjoy direct oceanfront views and cool ocean breezes all day. Established rental history. Ready for you to move in today. 1 year Home Warranty included at no cost to buyer. Walking distance to dining, shopping, and Northside Park. Exclusions Personal items. 2 Metal Sculptures in Living Room 2 Pictures in Dining Room And 6 Pictures in Living Room.